This Fourth of July marks America’s 239th birthday. Are you ready to celebrate? The Greater Miami Area has tons of great Independence Day events planned, including parades, barbeques and magnificent firework displays. If you haven’t already made your plans, enjoy the excitement and patriotism of Independence Day at one of these wonderful Miami events from Hussain al Nowais. 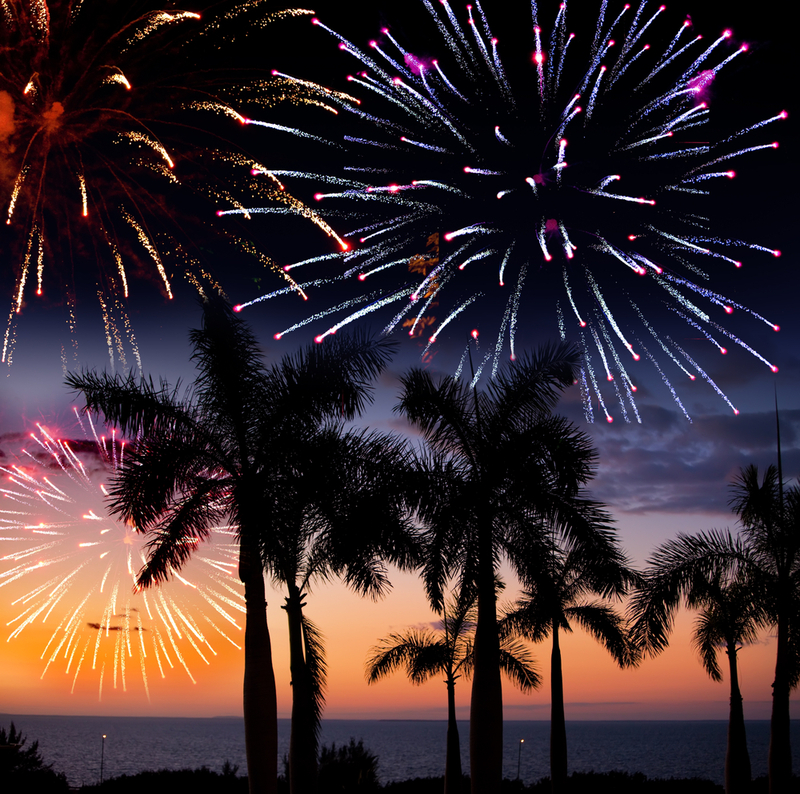 America’s Birthday Bash – Hosted by Bayfront Park and Bayside Marketplace, America’s Birthday Bash promises South Florida’s largest fireworks display. The fun will begin at Bayfront Park with a kids’ zone, petting zoo, live music, giveaways and food and beverages. The night will end with the spectacular fireworks display, which can be viewed from the park, Bayfront Marketplace or abroad the SeaFair yacht. Fire on the Fourth Festival – Celebrate the Fourth of July at the City of Miami Beach’s annual Fire on the Fourth Festival. The event will be held at the North Shore Park Bandshell at 73rd Street and Collins Avenue, where you can enjoy food trucks, live music and DJs. Watch the fireworks light up the sky from the beach. The fireworks display will begin at 9 p.m.
Fourth of July Parade – The Village of Key Biscayne will be hosting the 56th Annual Fourth of July Parade. The parade will begin at 11 a.m. and take place along Crandon Boulevard from Harbor Drive to West Enid. The parade will feature traditional floats, bands and decorated golf carts and will be immediately followed by the Kiwanis Picnic on the Village Green. The magnificent fireworks display will begin at 9 p.m.
Race to the Fourth – The Homestead Miami Speedway will be hosting the 6th Annual Race to the Fourth event. The event will feature live concerts, food trucks, rides for the kids, a rock-climbing wall, and games. Admission is free, and the wonderful fireworks display will begin at 9 p.m.